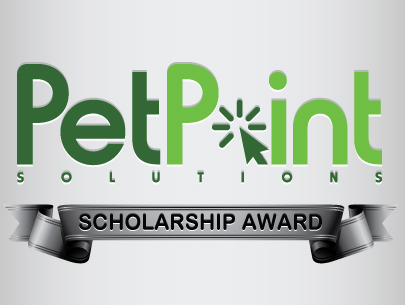 Congratulations to our PetPoint Solutions scholarship winner! 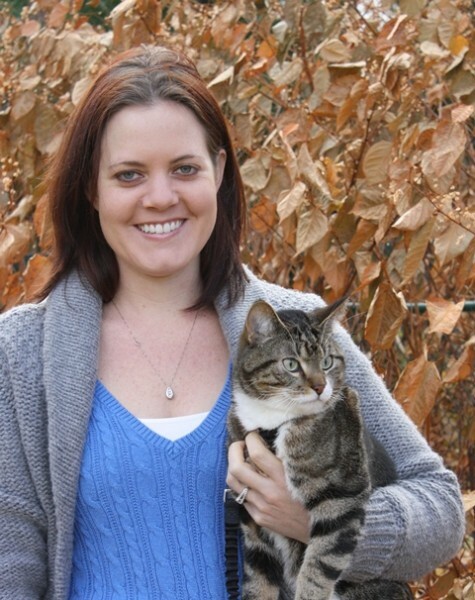 PetPoint Solutions helps future veterinarian Karyn Carlson prepare to treat shelter pets. Thanks to a generous grant from PetPoint Solutions, soon-to-be Dr. Karyn Carlson, a veterinary student at Atlantic Veterinary College at the University of Prince Edward Island, Canada, will receive a tuition reimbursement upon her successful completion of VME 6812 Shelter Animal Behavior and Welfare. 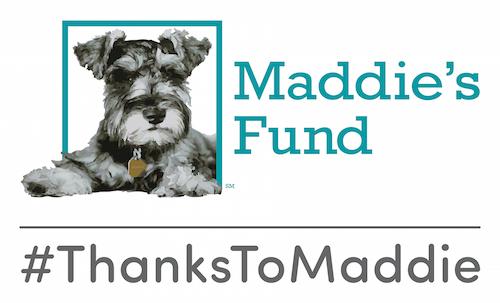 Shelter Animal Behavior and Welfare is one of three online courses offered by Maddie’s® Shelter Medicine Program. “My interest in shelter medicine has stemmed from my teenage years being spent at the local municipal shelter and coming home to pester my parents to let me foster “just this one.” I always knew I wanted to pursue a career in veterinary medicine and with my already established passion, the field of shelter medicine as a focus was just automatic. Shelter pets have taught me about life, love, and happiness and for that I owe them.